Anyone remember the Moto Hint? 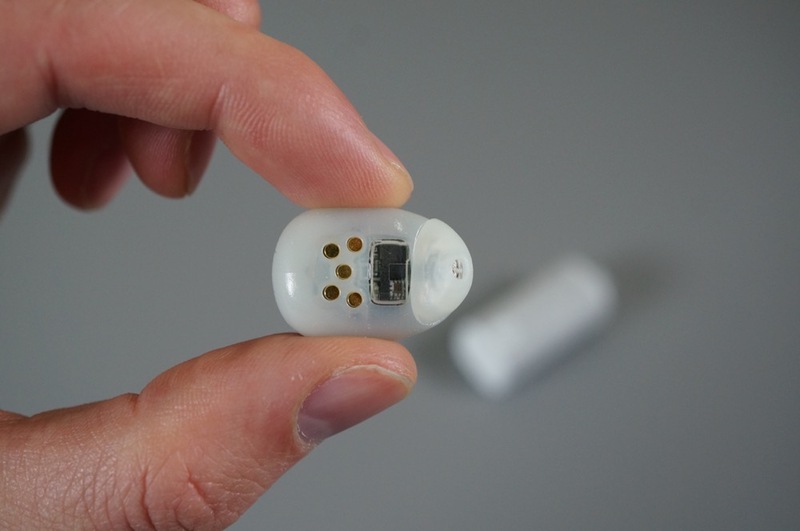 The Hint was an ambitious accessory from Motorola in 2014 that wanted to be your in-ear assistant at all times. It was a single earbud that was voice activated and could give you directions, check on recent notifications, and play music. It struggled because it was probably years ahead of its time and the software powering it wasn’t ready. But even as that product failed, it now seems that Google has decided to take on the idea and it might just work, thanks to Google Assistant integration. According to a code found within the latest Google app (v7.10) by 9to5Google, references to Google Assistant-powered headphones under codename “Bisto” paint the picture of a product that will bring the Google Assistant to your ears. It should be noted that these are described as headphones, rather than an earbud assistant like we saw with the Moto Hint. A specific line suggests there will be a physical Google Assistant button “on the left earcup” that can be pressed to activate it for your commands. Additionally, these headphones will be able to receive software updates to get better over time. We don’t yet know much else about these headphones, but these strings do suggest that they’ll be on-ear or over-ear headphones, with physical buttons for launching Assistant, that can also receive software updates. Who knows how they’ll sound, how big they’ll be, how much they’ll cost, or what they’ll look like. With these strings showing up in the Google app now, you have to wonder if these headphones are coming soon, though I’d imagine Google would want to hold a product like this until its big Pixel 2 reveal.